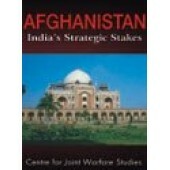 This is a scientific Net Assessment of the situation in Afghanistan and India's critical security .. 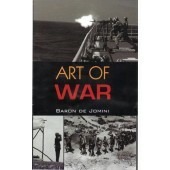 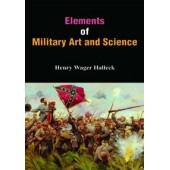 The art of war, as generally considered; consists of five purely military branches,-viz. 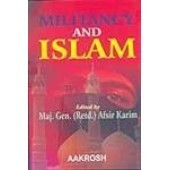 : Strategy.. 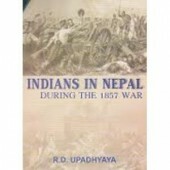 The history of world is replete with wars, some waged with hostile motives, while the others to de.. 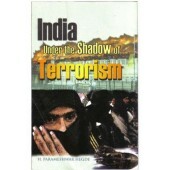 This book focuses, for the first time, on an entirely different genre of terrorism which, although.. 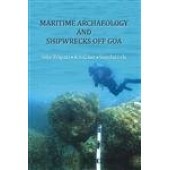 Among the ports and harbours of the west coast of India, Goa occupies a strategic position whilst .. 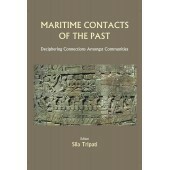 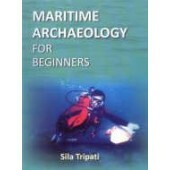 In recent years, maritime archaeological studies have unearthed several of our lost cultural herit..
Maritime Contacts of the Past: Deciphering Connections amongst communities', is a collection of pa.. 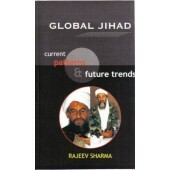 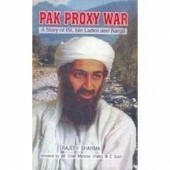 This book focuses on the Saudi civil engineer-turned-terrorist Osama bin Laden, the Taliban and the .. 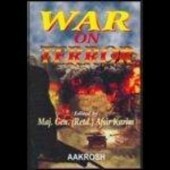 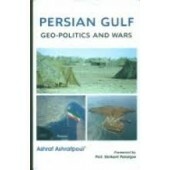 This book focuses on the geo-political importance and wars of the Persian Gulf. 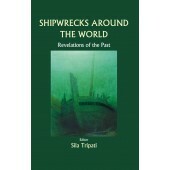 The Persian Gulf cou..
'Shipwrecks around the World: Revelations of the past', is a collection of papers from some of the w..
Human rights are the moral claims and conditions which are inherent to all individuals by virtue of .. 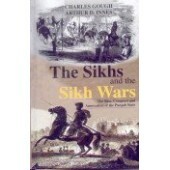 The Sikhs, A Great Power To Reckon With Since The Later Part Of The 17Th Century, Rose From A Small .. 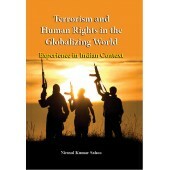 The present status of international cooperation in countering terrorism is not particularly encourag..